[Anime Manga] You can now become a Super Saiyan! With Bandai DBZ Hair Wax! [Anime Manga] You can now become a Super Saiyan now! 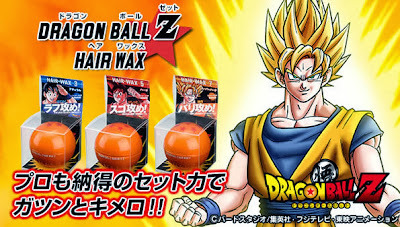 With Bandai DBZ Hair Wax! I am sure Dragon Ball Z is no stranger to any anime & manga fans. It’s one of the most famous Shonen Jump Series ever! For most fans, one of the most favorite moments in DBZ is when Goku or some Z warriors turning into Super Saiyans, with the flashy golden hair and of course the more spiked up hair! 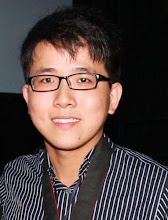 I am sure a lot of the fans have thought of styling their hairs like Goku before. So,take note, DBZ fans, your dream can come true now! 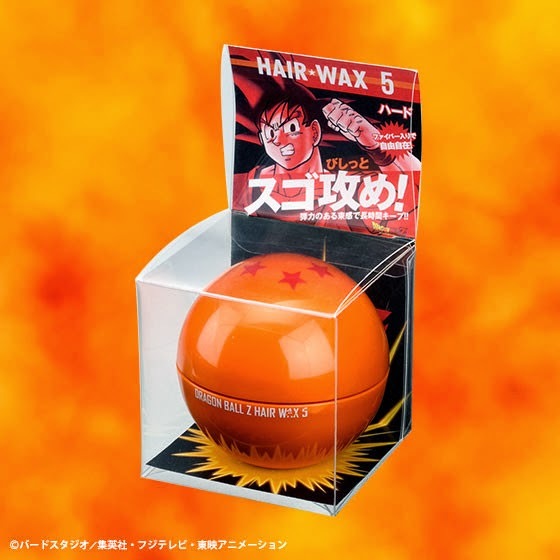 You can now set your hair like a Super Saiyan with Bandai’s cosmetic brand for adults, Creer Beatute “Dragon Ball Z Hair Wax”! There are three types of wax, Natural, Hard and Super Hard as seen in the photos below. Hard- as seen in the photo above. Can allow you to be in Kaioken form? 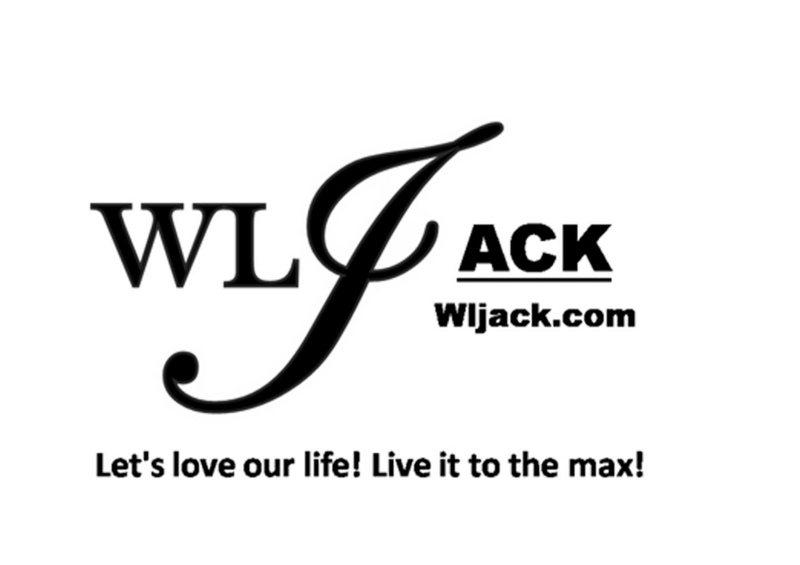 It’s a harder wax than Natural. Super Hard – This is really meant for you to turn into a Super Saiyan!!! Besides that, it is a good collection for the fans too because the container for the wax is actually shaped like a Dragon Ball. 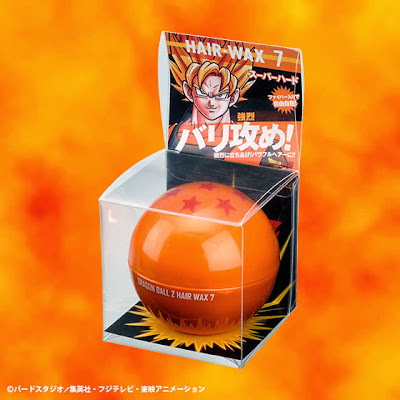 This product can be found at Bandai’s official online Store at 980 yen (Around RM 31.40) for each.